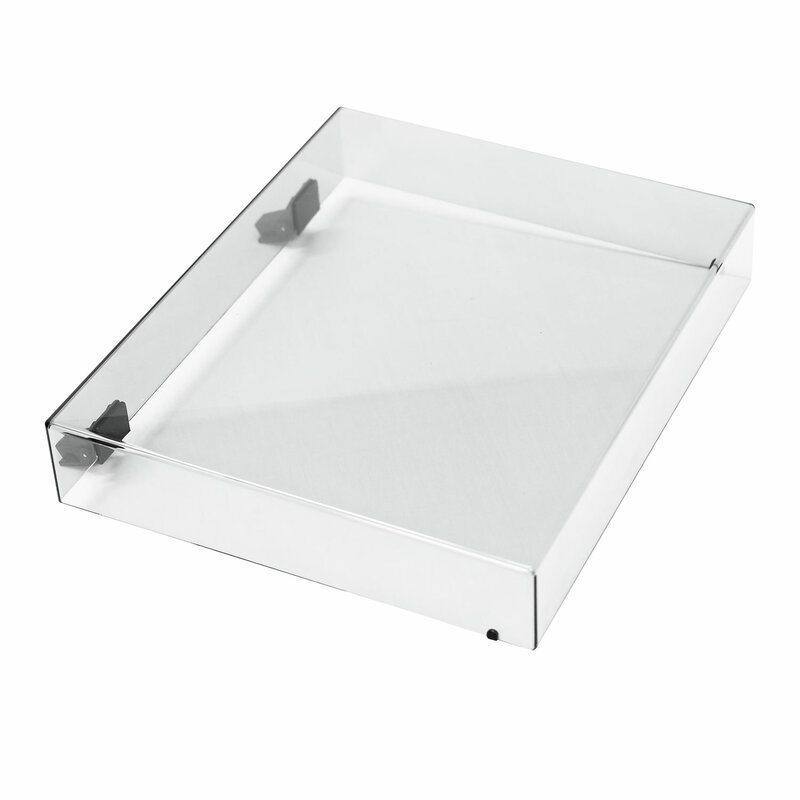 unwanted dust and debris from settling onto your turntable and records. while maintaining its elegant appearance. 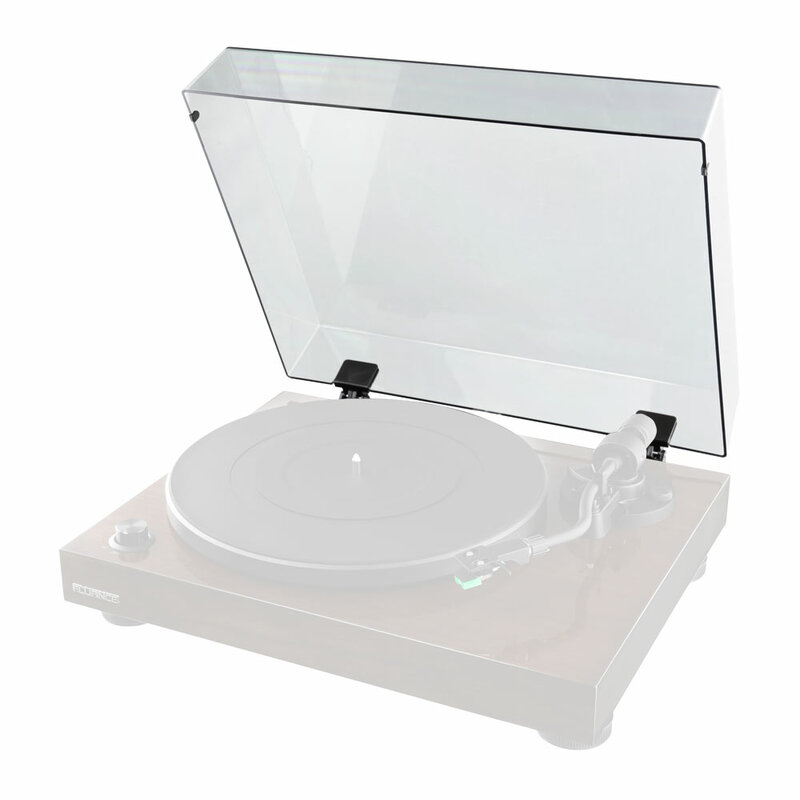 compliments the premium styling of the Fluance turntables. providing an elegant accent to the turntable design. Protective Rubber Pads – Preinstalled to protect the finish of your turntable. dust and your Fluance turntable. fading while providing an elegant accent to the turntable design.